Information: Log in or sign up to view your Zoop's stats! 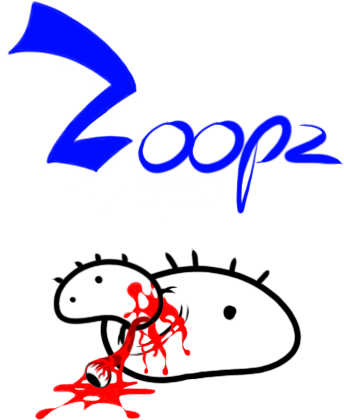 Don't have a Zoop yet? Sign Up! Did you remember to give your Zoop their contraceptives today?